No pollution to human body or environment. 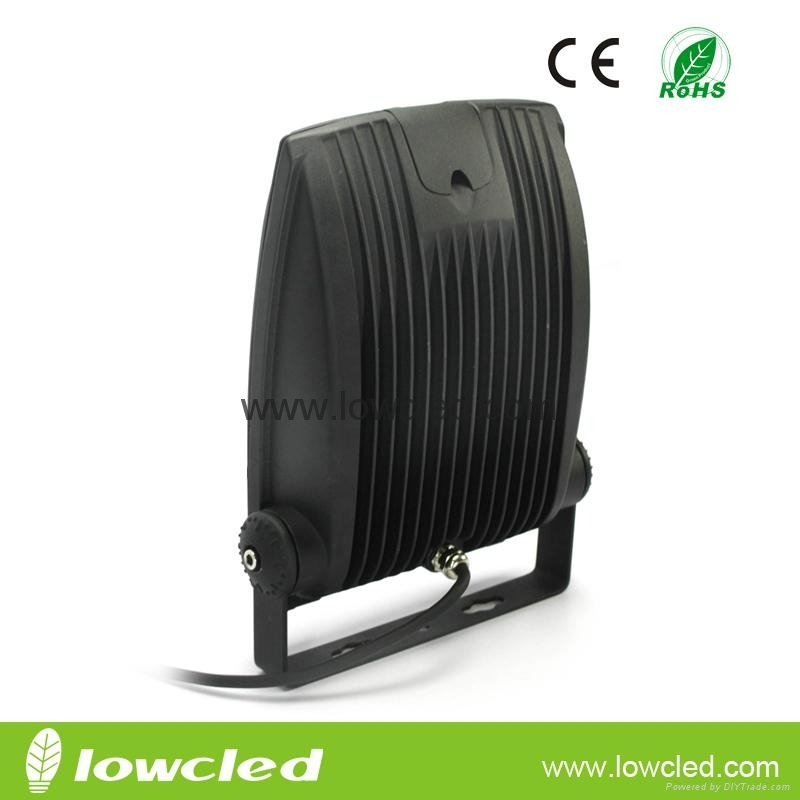 Widely used in indoor lighting of household,market,showcase,stage,museum etc. 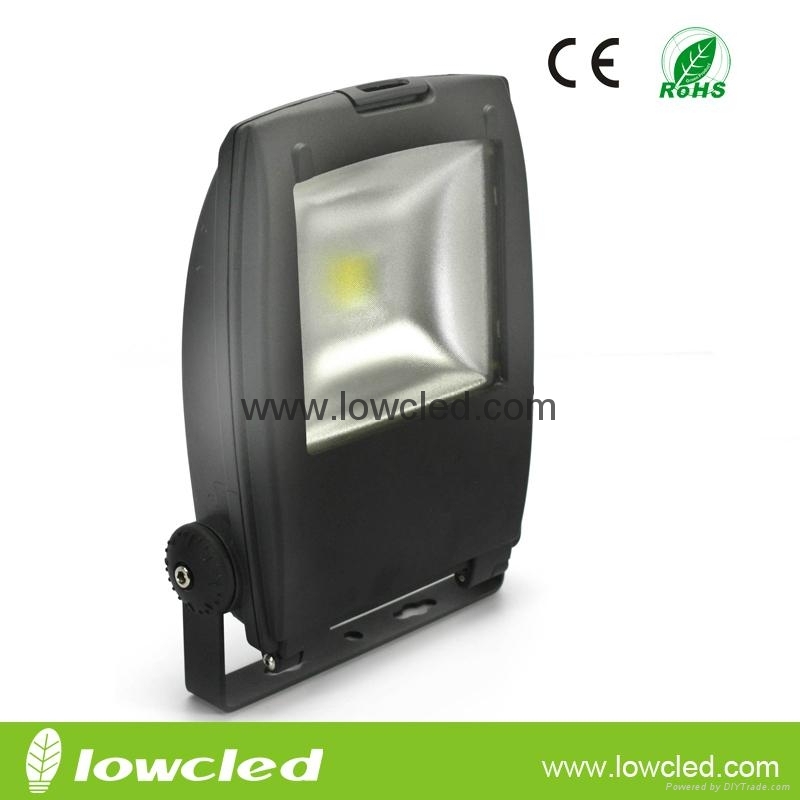 Copyright © 2011-2012 Lowcled Lighting Co., LTD. All Rights Reserved.